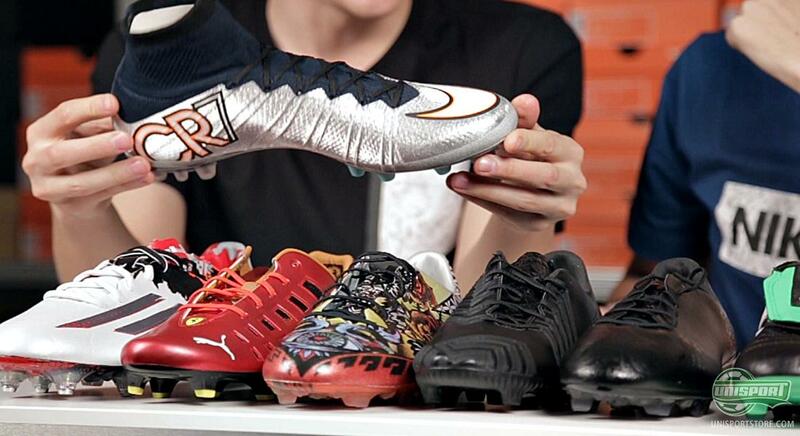 Unisport Uncut Episode 13: Which launch was the coolest? 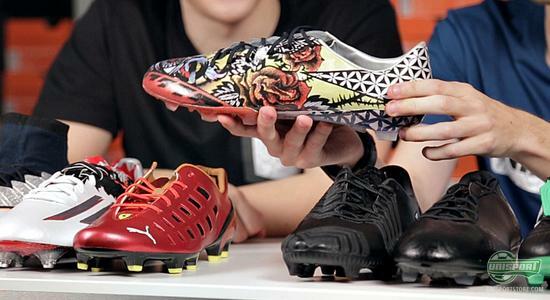 It’s been a month and a half since Joltter and JayMik last sat down to talk over the latest boot launches. And with the launch-bonanza we have had lately, it felt like the right time to sit down for a run-through again. This is the thirteenth episode of Unisport Uncut. The Tiempo Legend V Premium, f50 adizero white, adidas Gloro, Black Pack, Tattoo Pack, evoSPEED 1.3 F947, Messi 10.1 Pibe de Barr10, Mercurial Superfly CR7 Silverware, as well as national team shirts for France, Portugal, Holland and Norway. Gasp, did we get them all? As you can tell, there’s been plenty to discuss in this round of Unisport Uncut. You can find a number of the aforementioned products right here. For once Joltter and JayMike could actually agree on what the coolest boot was, with the Nike Tiempo Legend V Premium capturing the adoration of the two WebTV hosts. And that’s pretty impressive with amazing boots like the Mercurial Superfly CR7, Messi Pibe de Barr10 and evoSPEED F947 Limited Edition there to conquer their affections. The sumptuous Alegria leather was simply too much to resist. However that’s just about all the pair could agree on in the thirteenth episode of Unisport Uncut. See what else they had on the menu in the busy 13 minute long video above. There has been everything from new signature boots, to Limited Editions and naturally the new national team shirts. It’s been eventful as ever. What has been the highlight for you? Do you agree with Joltter and JayMike?